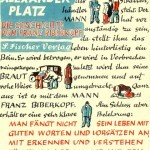 The LBI exhibit “The Art of the Book” covers centuries of contributions by German Jews to literary culture. The “people of the book” have shaped the culture of the written word not just as authors, but also as collectors, designers, and illustrators. Although the exhibit is at the German Ambassador’s residence and not currently open to the general public, highlights from the exhibition are presented here. “People of the Book – People of Books” is the title of the permanent exhibition which the Jewish Museum in Frankfurt devotes to three thousand years of Jewish literature. The first Jewish communities in what was to become Germany can be traced back to the days of Roman colonization; and as an integral part of German culture they have left deep marks throughout our common history. Many of these in-valuable contributions to Germany’s scientific, artistic and cultural development are written or printed. The central role of the written word in Judaism has often been attributed to the expulsion from Israel and the destruction of the Temple. 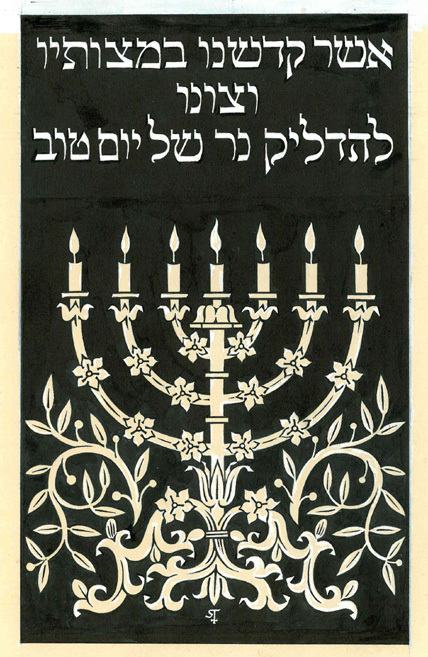 In the diaspora, the Torah and the Talmud preserved the religious and cultural identity of the dispersed. Heinrich Heine, one of Germany’s greatest writers of Jewish origin, referred to them as the “portable fatherland”. The importance of reading and writing, the production, collection and dissemination of text evolved into a defining trait of Jewish culture. In Germany, Gutenberg’s invention of bookprint touched off a cultural revolution throughout the European continent. This lead to a prominent Jewish role in literature, publishing and the establishment of libraries since the 16th century. Before the Nazis came to power, many of Germany’s great publishing houses were owned by German-Jewish families. They made literary history by publishing the works of little known and sometimes controversial new authors, and popularized literature through mass-produced and affordable formats. This long chapter of German-Jewish culture came to an abrupt and brutal end after 1933. 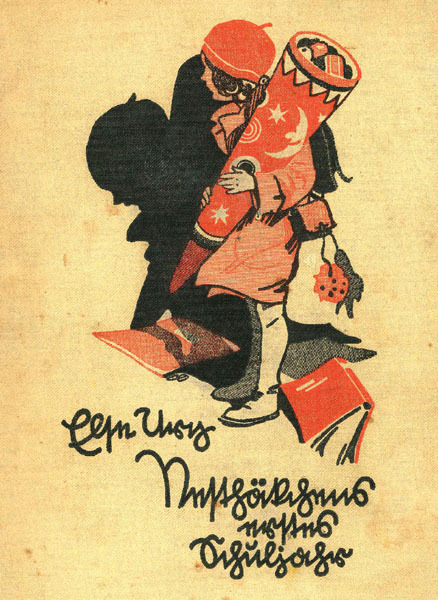 Publishers were expropriated, authors banned and forced into exile. Books written by authors of Jewish origin like Franz Kafka, Stefan Zweig or Franz Werfel were taken from public libraries and thrown into the flames by the Nazis. Many writers and other contributors to the “Art of the Book” could not reach a safe haven. The Leo Baeck Institute has undertaken the mission to document the rich heritage of German-Jewish culture and preserve for future generations what the Nazis tried to erase. The small number of objects chosen from its vast collections can only attempt to mirror that richness – but I am no less grateful and honored that the Leo Baeck Institute is continuing its cooperation with the German Embassy by presenting yet another outstanding exhibition in the Ambassador’s residence. 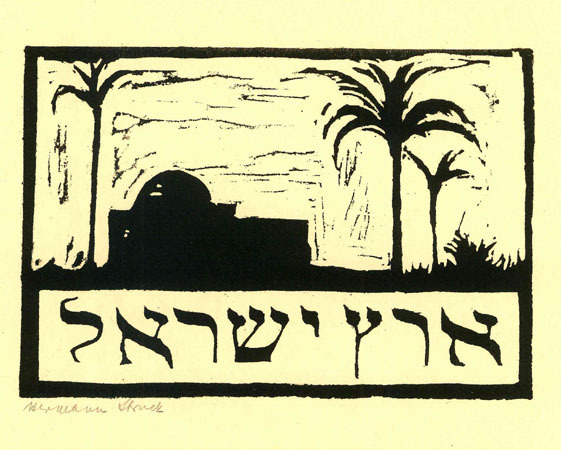 German-Jewish bibliophiles founded the Soncino Society in Berlin in 1924 to improve the typography, layout and design of Jewish books. 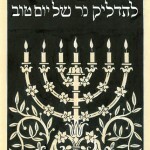 Its membership included the entire spectrum of Jewish society, from Zionists, to Orthodox Jews to Liberals such as Leo Baeck. 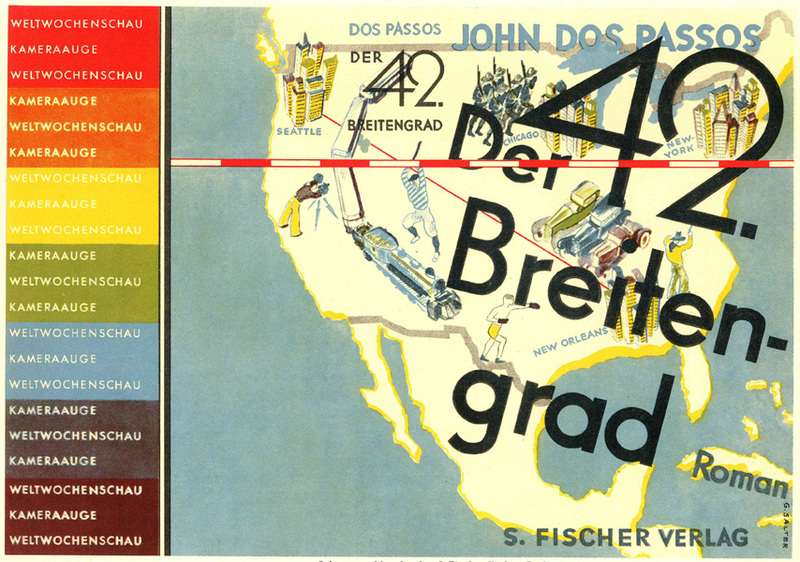 What united them was a love of their German-Jewish heritage and an appreciation of modern aesthetics inspired by Bauhaus. 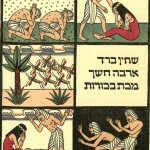 Jews were also avid book collectors, from the Chief Rabbi of Moravia in the 17th century whose Hebraica library was one of the largest in Europe, to Mr. Norman Blaustein whose collection of books included a rare 1543 edition of a Martin Luther tractate and other important Christian writings. The ongoing importance of the written word in the Jewish tradition also implies the obligation to study and learn. This small volume Augenspiegel contains the famous defense against the attacks of the anti-Jewish agitator Johann Pfefferkorn, a convert from Judaism to Christianity. 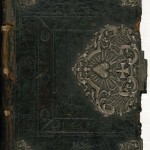 The book is part of a large collection of Renaissance books owned by the late Frank Herz and donated to the LBI. It includes works by Erasmus of Rotterdam, Ulrich von Hutten and Sir Thomas More. Mr. Herz spent his post-retirement years studying the origins of humanism in the aftermath of the virulent anti-Semitism in the Middle Ages. 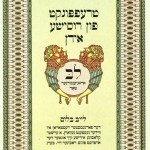 In an unpublished manuscript in the LBI archives, Frank Herz described the Reuchlin text as a landmark on the road to toleration and a classic treatise against anti-Semitism and intolerance. Martin Luther Von den Jueden vnd jren Luegen [About the Jews and Their Lies]. 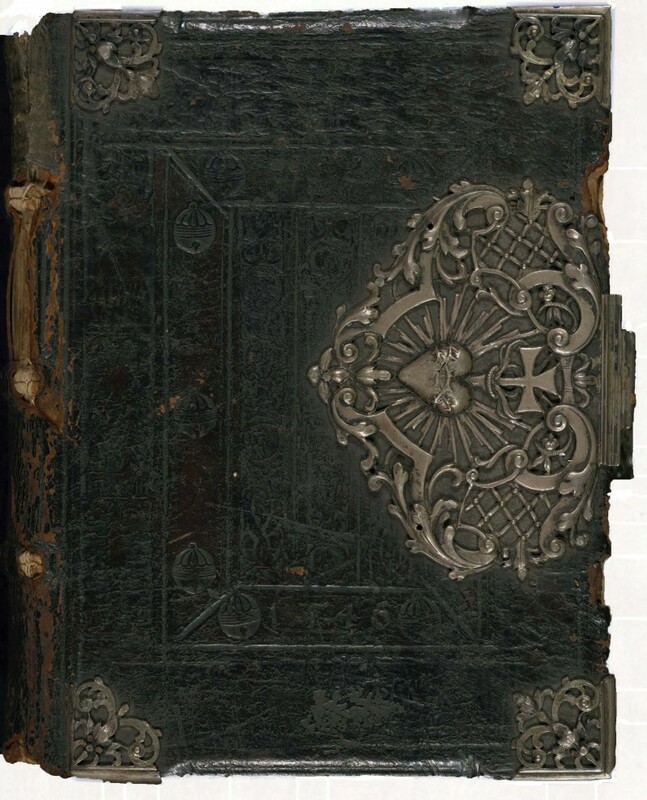 Wittemberg, 1543 This beautifully crafted book with a woodcut border by Lucas Cranach belonged to the collection of texts written by Christian Hebraists donated to the LBI by Mr. Norman Blaustein, a book dealer. George Salter (1897-1967) began his career as a book designer in Germany in 1927, when he decided to make the transition from set design to graphic design, which at the time was still in its infancy. His designs encompassed a wide array of styles and media, but inevitably his creations stood out for their exquisite craftsmanship as well as their perfect balance between typography and images. His work was in high demand by an expanding German publishing industry until his forced emigration to the United States in 1934. 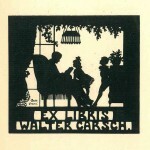 By that time, Salter had designed book cover jackets for thirty-five major German publishing companies and many authors of international renown. Salter was able to continue his successful career in the United States almost immediately. His work was already known to an American audience after an exhibit of his work at Columbia University, compiled by Hellmut Lehmann-Haupt, curator of the University’s Rare Book Department. His designs were widely sought after by American publishers, earning him election to membership at the Grolier Club as well as a steady flow of design commissions. 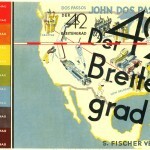 George Salter’s work has become the benchmark by which contemporary graphic design is still measured today. 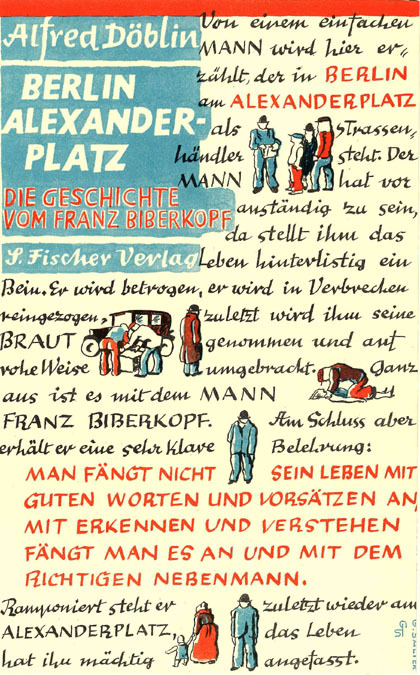 George Salter Cover jacket Berlin Alexanderplatz by Alfred Döblin S. Fischer Verlag, Berlin, 1929 The cover design for Döblin’s masterwork, Berlin Alexanderplatz of 1929, has been praised by some as the most significant book jacket designed in the 20th century. Using a collage of text and images, Salter replicates Döblin’s own literary strategies. Book illustration dates back to the time of Albrecht Dürer, but became especially popular in the 19th century when lithography was perfected, enabling publishing companies to reproduce artwork inexpensively and true to the original. This new development greatly stimulated the production of illustrated books and magazines and book illustration became an integral part of artistic practice. 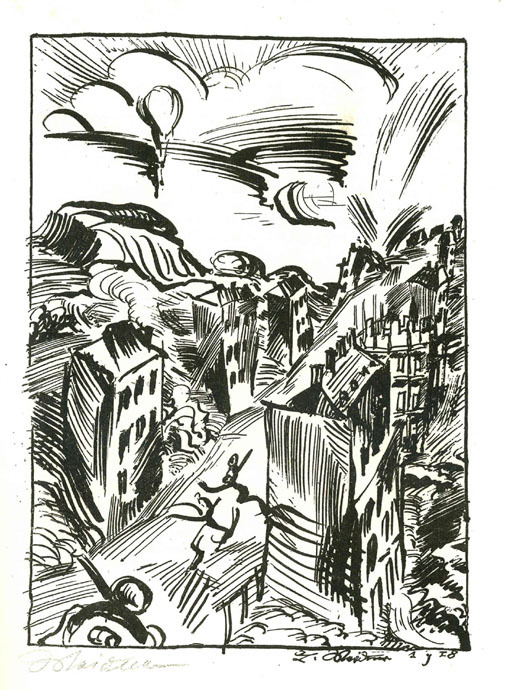 In the 20th century, most major artists, from Picasso to Max Liebermann, produced artwork to illustrate literature, very often in special deluxe editions for bibliophiles. 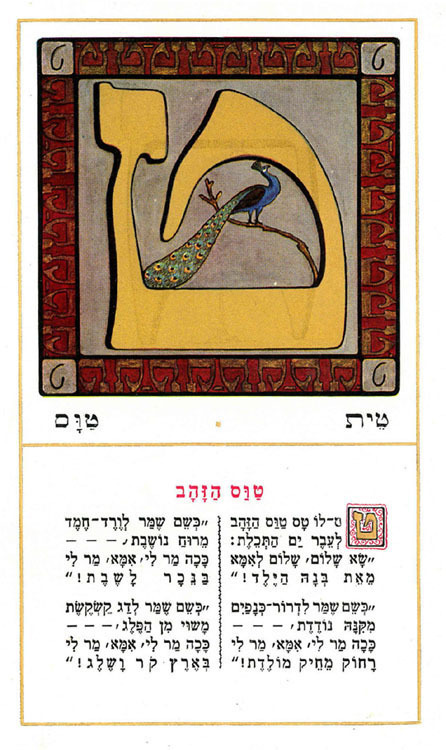 Literature for children occupied a special place in the annals of Jewish publishing. The followers of the Enlightenment, eager to integrate Jews into German society, introduced children’s literature in High German to the school curriculum and were the first to compile literary texts specifically designed for children. 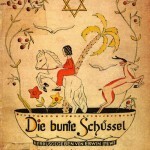 The first such book was Lesebuch für jüdische Kinder: Zum Besten der jüdischen Freyschule Berlin, 1779, [Primer for Jewish Children: For the Benefit of the Jewish Free School Berlin] edited by David Friedländer, a close associate of Moses Mendelssohn. 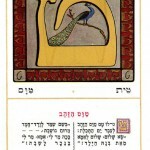 Subsequently fables and fairytales based on the Brothers Grimm were given a Jewish twist as, for instance, Compilation of Award-Winning Fairytales and Legends, published in 1912 by B’nai B’rith. 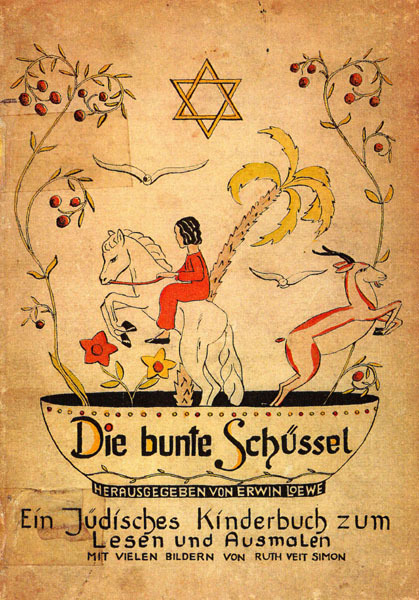 Jewish children and adolescents were among the most enthusiastic readers of the German classics such as Friedrich Schiller and Johann Wolfgang von Goethe and enjoyed German children’s books such as The Struwwelpeter [Slovenly Peter] and the bestseller Emil and the Detectives by Erich Kästner as much as other German children. 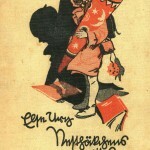 Else Ury (1877-1943) was one of Germany’s most successful children’s book authors. 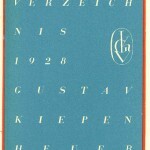 Her 10-volume Nesthäkchen has been printed in close to seven million copies to date. Else Ury was murdered in Auschwitz in 1943. No book had as profound an impact on western civilization as the Bible. While Jewish law prohibits the illumination of Torah scrolls, artists throughout the ages have drawn inspiration from the Hebrew Bible and offered new perspectives and contemporary insights into the biblical narrative. 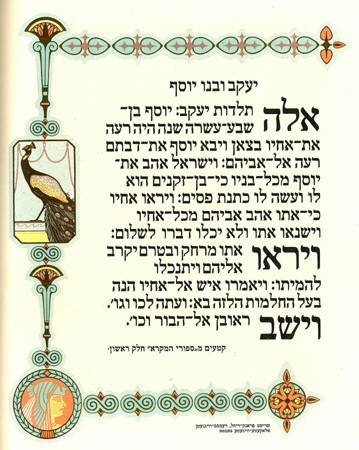 One of Hugo Steiner-Prag’s most enduring works is Designs for a Machzor, a prayer book for the High Holidays, was commissioned in 1936 and finally printed in 2003. 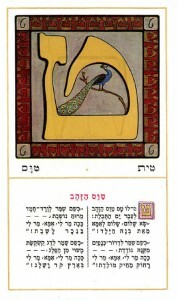 Many Jewish artists emerging on the art scene in the 19th century as emancipation progressed were interested in exploring the artistic styles of their time, but retained allegiance to their cultural heritage, often through the support of affluent Jewish art collectors who, although assimilated, were interested in maintaining some vestiges of their Jewishness through the arts. 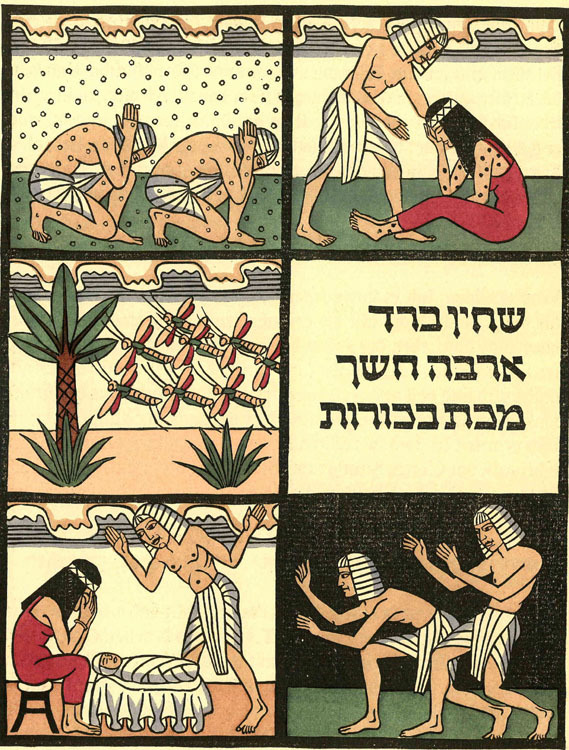 For most Jewish artists of the 19th century, however, Biblical illustration was more of a sideline in careers dedicated to more secular pursuits. During the early years of the 20th century as young Jews became artists in unprecedented numbers, Jewish subject matter, paradoxically, became more popular, particularly during the Weimar Republic when Germany experienced a Jewish Renaissance as anti-Semitism escalated. The Jewish presence in publishing was so prominent that it included newspapers, magazines, books and music. Fiction, classics, avant-garde; the best new writers and the best old ones were published by Jewish houses that were willing to experiment with content and design. The expansion of the publishing industry in the 20th century called for designers and design companies to enhance the aesthetic appearance of publications as book jackets and illustration became part of the package and illustrations became as important as the texts themselves. 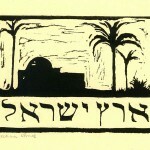 Hermann Struck (1876-1944) was a master printer and a masterful teacher. His publication on printmaking techniques became a classic. 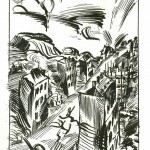 His students included such illustrious names as Marc Chagall, Jacob Steinhardt and Joseph Budko. Indeed even experienced artists such as Lesser Ury, Lovis Corinth, Max Liebermann turned to their much younger colleague for advice on their own printing projects. The H. Berthold Type Foundry was established by Hermann Berthold in Berlin in 1858 and developed into one of the world’s most renowned names in the printing industry. 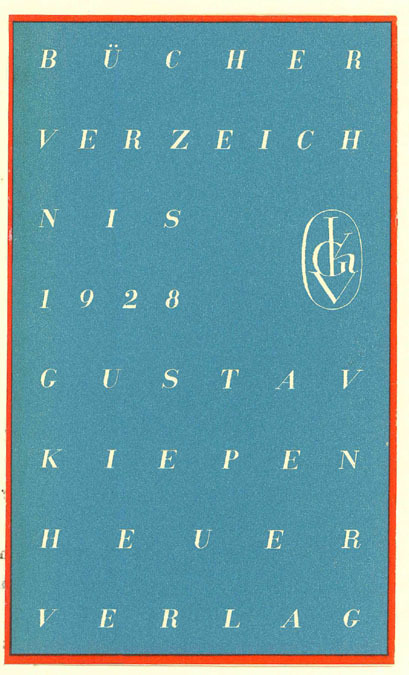 H. Berthold introduced numerous new typefaces and developed new printing machinery. The company was a pioneer in the development of sans-serif fonts and revived classical typefaces, such as Garamond, Bodoni, and Baskerville. 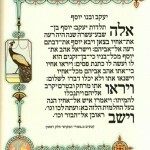 Joseph Tscherkassky was the manager of H. Berthold’s “Oriental Department” that produced mainly Hebrew and Yiddish books. 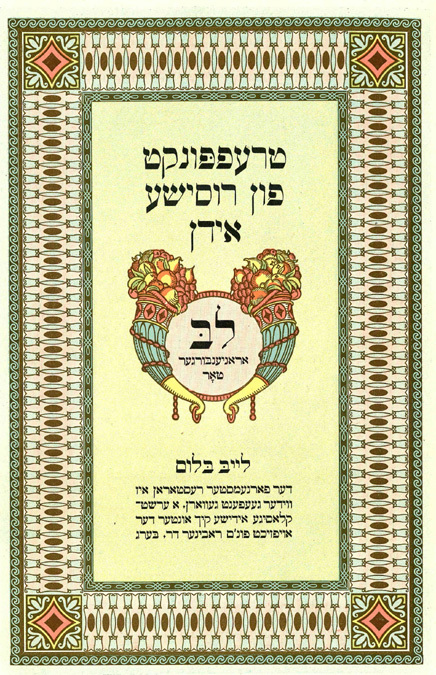 Title page of a Hebrew book with Hebrew type created by the H. Berthold Foundry. 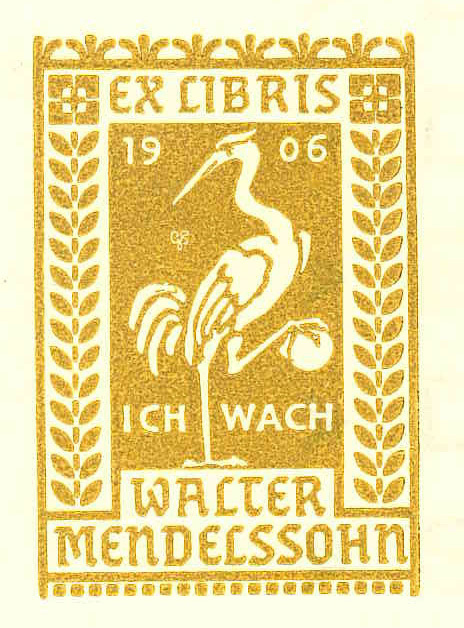 Ex- libris first emerged in Germany during the time of Dürer (1471-1528) and enjoyed great popularity again in the second part of the 19th century, when collecting books and commissioning artists to create bookplates became a status symbol for the upwardly mobile. Bookplates became collectors’ items and bookplate societies were founded in order to provide collectors a meeting point to exchange bookplates, to meet artists and to commission ex-libris. 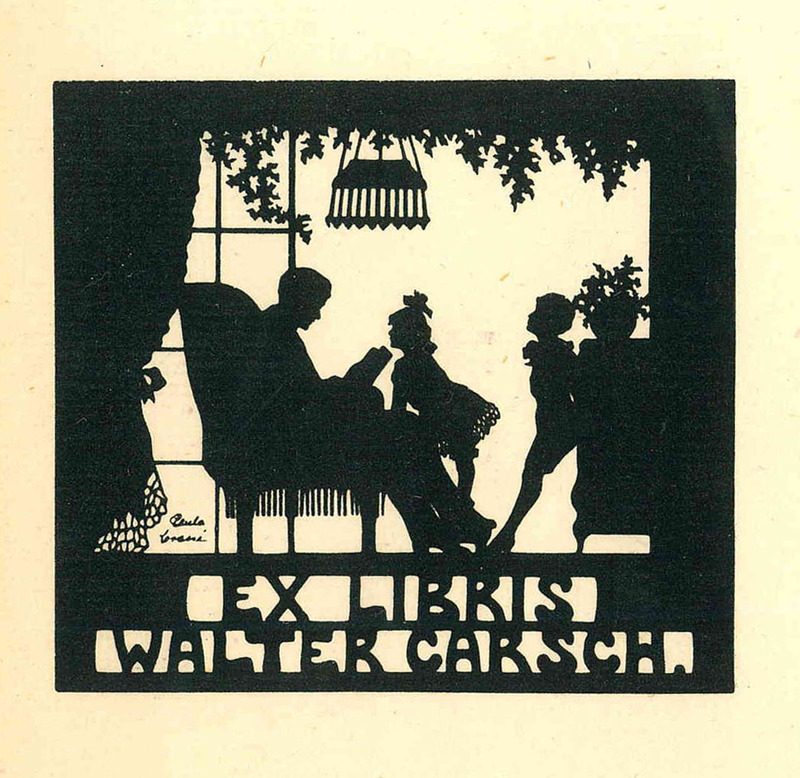 Ex-libris designed by unknown artist, circa 1900. 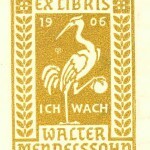 From the Ex Libris Collection, AR 25017, box 1, folder 6.